Beineke's Biography of Dillinger Featured in D.C. The State of Indiana selected Dr. John Beineke's new book to represent the state at the Library of Congress's annual National Book Festival during Labor Day weekend. 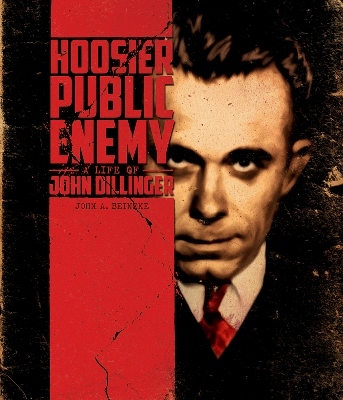 "Hoosier Public Enemy: A Life of John Dillinger" is a biography for young adults and adults, published in May by the Indiana Historical Society Press. The book cover (shown) has a computer-generated graphic of Dillinger. The press has an interview with Beineke, distinguished professor of educational leadership, curriculum and history, on its blog. The book also earned a mention in the "Paper Trails" column in Sunday's Arkansas Democrat-Gazette. 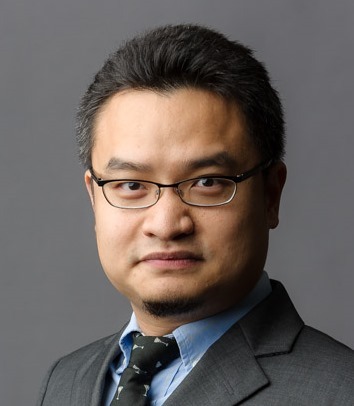 Dr. Po-Lin Pan, associate professor of strategic communication, has received the Janice Hocker Rushing Early Career Research Award, presented by the Southern States Communication Association during its meeting last spring in New Orleans. The Rushing Award recognizes non-tenured faculty members who have demonstrated exceptional scholarly ability through research and publication within the first five years of their academic career. Pan, who was promoted effective July 1, was nominated for the award by Dr. Marcie Hayes, department chair. Clint Vogus, instructor in management, College of Business, has published "A Current View of Higher Education," in which he asserts that a young person's decision process regarding college is much more complicated in the current financial environment. His goal with the book is to help young people and their parents with higher education decisions and to help bring about change in the economics of education to make it more affordable. He will direct all royalties to the Anne R. Vogus Scholarship for A-State students. 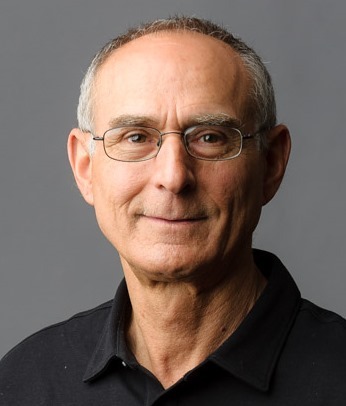 Congratulations to Dr. Philip Hestand, director, and the staff of the Counseling Center, which has been accredited by the International Association of Counseling Services, Inc. (IACS). IACS evaluated the center in the division of Student Affairs against high standards of counseling practice. The center's goal, Hestand said, is helping students deal with their various concerns before they develop into more serious problems. All full-time staff members are licensed mental health practitioners. See details in the news release. 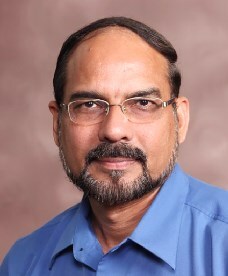 During the annual meeting of the International Graphic Arts Education Association (IGAEA) in Columbus, Ohio, Pradeep Mishra, instructor in graphic communication and director of Printing Services in the College of Media and Communication, was elected to a two-year term on the group's board of directors. IGAEA is an worldwide association of educators in partnership with industry, dedicated to sharing theories, principles, techniques and processes relating to graphic communications and imaging technology.